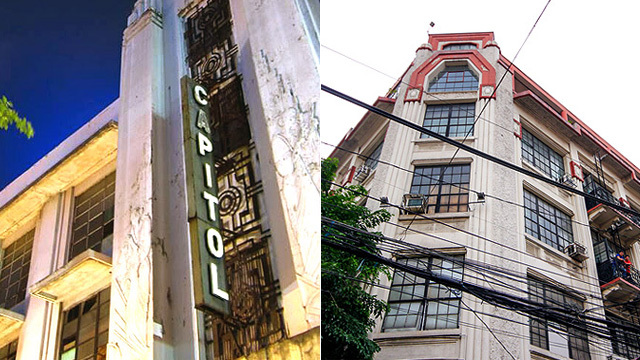 (SPOT.ph) Escolta in Manila was the Poblacion, Maginhawa, and Kapitolyo of the 1800s to 1900s. 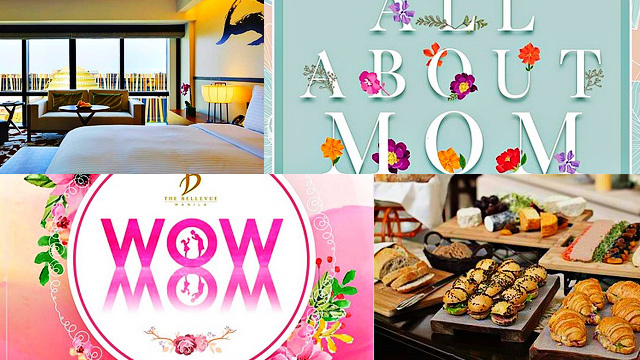 The whole stretch, which connects Plaza Goiti (now Plaza Lacson) in Santa Cruz to Plaza Moraga in Binondo was filled with luxury stores, jewelry and watch shops, restaurants, and theaters. Nowadays, the street's neo-classical and Art Deco buildings are being reused as offices, banks, and a creative space—through Hub: Make Lab at the First United Building. To bring back the glory days, Escolta is having its third street party on May 20 starting at 11 a.m. This coincides with the MNL Urban Design Festival, signaling a bigger and better celebration for the whole Manila community (and beyond). 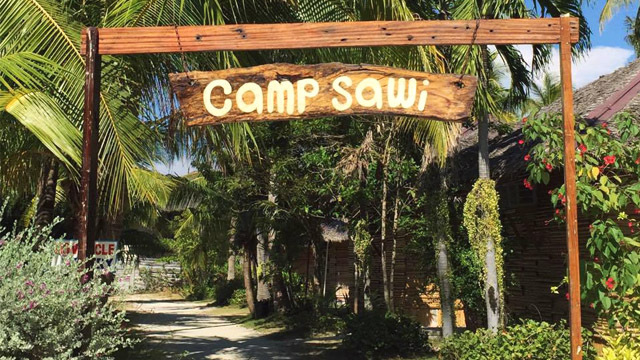 There will be a bazaar of locally-made food and drinks, start-up brands, and Pinoy arts and crafts; workshops by 98B; and performances and exhibits by homegrown artists. Of course, there will be a whole night of partying courtesy of the Metro’s finest DJs. 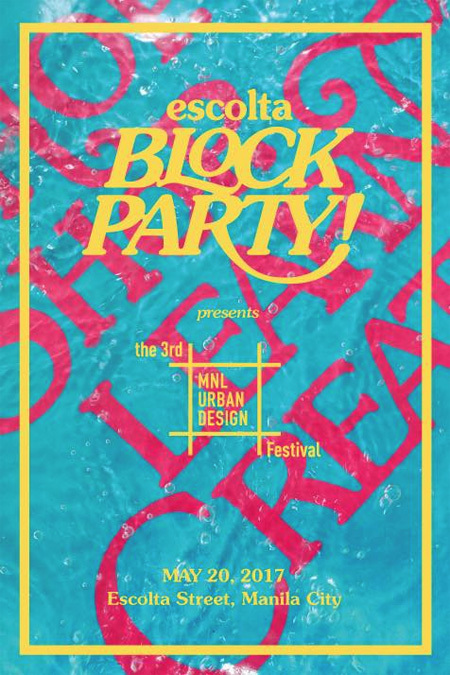 For more information, log on to Escolta Block Party's Facebook page.